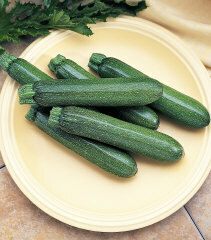 For Vegetable plants later in the year see our Fall Vegetable Plant page. If the terms AAS Winner, F1 Hybrid or Open Pollinated are unfamiliar please see an explanation at the bottom of the page. 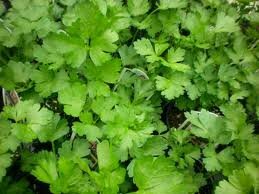 If you need multiple flats of vegetable plants please see below for a list of varieties available if ordered in advance. BETTER BOY - (Indeterminate, f1 Hybrid) Excellent disease resistance and extra large fruit (up to 16 oz.) make this a winner! BIG BEEF - (AAS Winner, Indeterminate, f1 Hybrid) Good flavor, good size, great yield and wonderful disease resistance combine to make this variety one of the best yet! 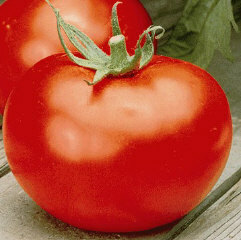 CELEBRITY - (AAS Winner, Determinate, f1 Hybrid) This award-winner has been the standard for tomatoes for many years. This is the most asked-for variety of all. Fruit has great taste and good size. 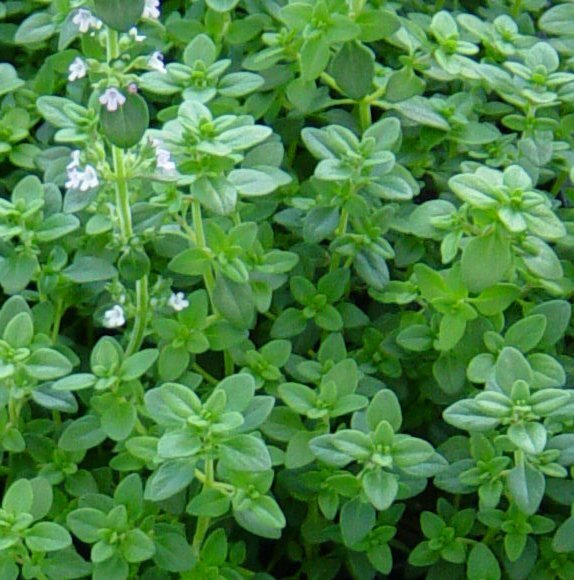 Plant is very disease resistant. 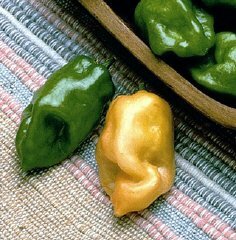 CREOLE - (Heirloom, Indeterminate, Open Pollinated) The same flavorful variety your (great) grandfather grew! A long-time favorite. 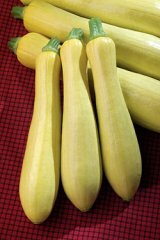 EARLY GIRL - (Indeterminate, f1 Hybrid) Produces good size (6 oz.) fruit very early! 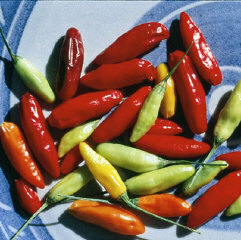 MURIAL (Roma, Indeterminate, f1 Hybrid, Heat Set) Possibly the best Roma variety available! 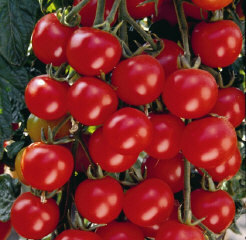 Heavy fruit set, tremendous disease resistance and excellent resistance to heat. JULIET - (AAS Winner, Grape Type, Indeterminate, f1 Hybrid, Heat Set) Holds well on the vine without cracking. Bears like clusters of grapes on a vine. Excellent disease resistance. SMALL FRY - (AAS Winner, Indeterminate, f1 Hybrid, Heat Set) An oldie but still goodie variety. 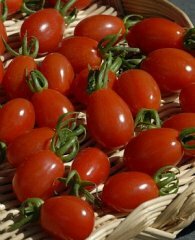 Bears tons of 1 inch cherry tomatoes which keep bearing well into the summer months. SWEET MILLION - (AAS Winner, Indeterminate, f1 Hybrid, Heat Set) Matures early and continues bearing well into the summer. Disease resistant vine bears super-sweet fruit. 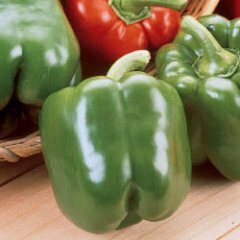 KING ARTHUR (Large Green to Red Bell, f1 Hybrid) One of the best 'green to bright red' varieties for home garden production. Good fruit size and early maturity along with excellent disease resistance make this a winner! Formerly known as Fat N' Sassy. 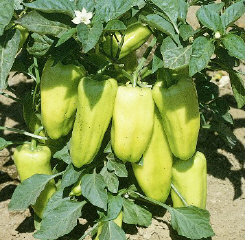 SUPER HEAVYWEIGHT (Huge Green to Light Yellow Bell, AAS Winner, f1 Hybrid) A great variety with enormous fruits that are thick walled, blocky, and marvelously sweet and crunchy in texture. 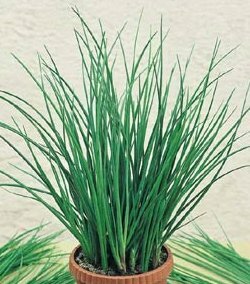 Great for home garden. Excellent for stuffing! 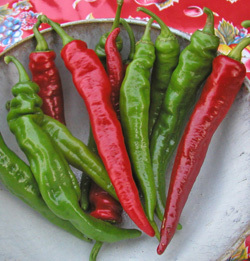 CARMEN (Green to Red, AAS Winner, f1 Hybrid) Disease resistant, bushy plant produces 6" long by 2 1/2" wide fruits with a delightful flavor that are noticeably sweeter than other varieties, raw or cooked. Great yields, widely adaptable and easy to grow. 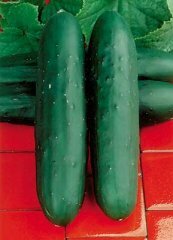 GIANT MARCONI (Green to Red, AAS Winner, f1 Hybrid) Large, tapered and elongated fruits grow up to 8" long and 3" long at the upper end. 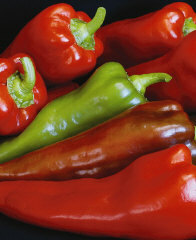 Sweet, yet smoky flavor is equally delectable when fruits are eaten green or red, fresh or grilled. Produces larger than normal crops anywhere. 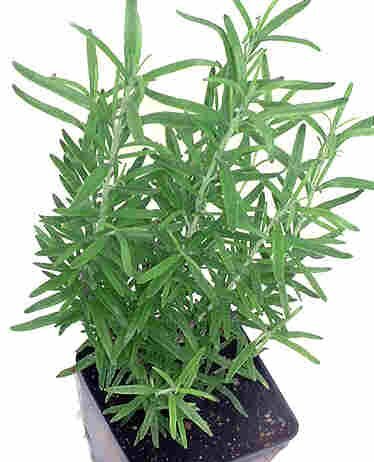 GYPSY (Green to Yellow, AAS Winner, f1 Hybrid) Vigorous, 18" tall plants bear light yellow, wedge-shaped, sweet and tasty fruits all season long. 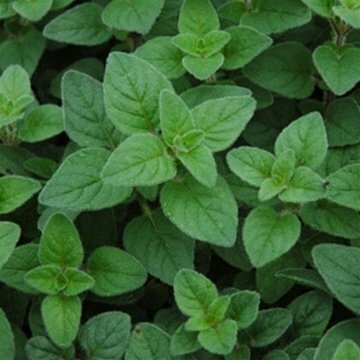 Early and heavy producing plant is highly resistant to tobacco mosaic virus. SWEET BANANA (AAS Winner, Open Pollinated) This venerable variety is still extremely popular because it bears batches of long, yellow, and sweet fruit that turns red at maturity. 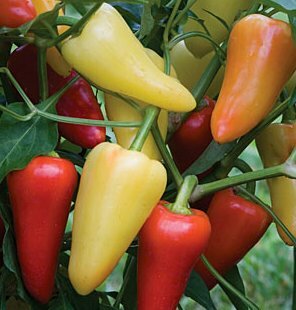 CAJUN BELLE - (f1 Hybrid, AAS Winner) Fruit is mildly spicy but still sweet, making it the perfect choice to add zing to salsas, salads and stir-fry dishes. 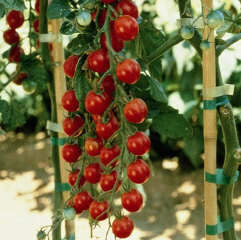 Plants reach 24 inches in width and height, producing good yields of firm-walled fruits that average 3 1/2" at maturity. 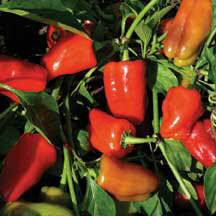 MARIACHI - (f1 Hybrid, AAS Winner) One of the best chili peppers available. Great taste, but not too hot. Bears early and heavily. Excellent disease resistance. 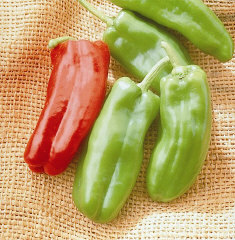 4 inch peppers mature from green to yellow to red, and may be picked yellow with no loss of flavor or heat. 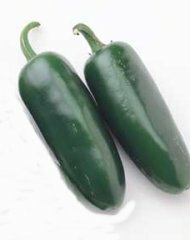 IXTAPA JALAPEÑO (f1 Hybrid) This jumbo sized, 4 1/2" long by 1 1/2" in diameter, Jalapeño pepper combines large fruit size with early maturity. 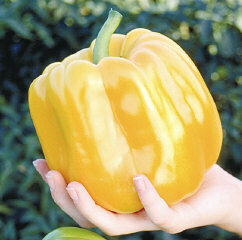 Plant yields are usually well above average with plants producing pungent, deep green fruit. HUNGARIAN WAX (Open Pollinated, Hot Banana) Don't be fooled. 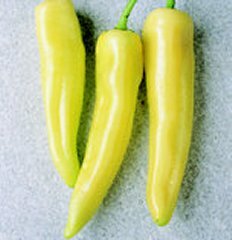 Hungarian Wax has the same appearance as a sweet banana pepper. But it's hotter than, a jalapeño and very tasty! 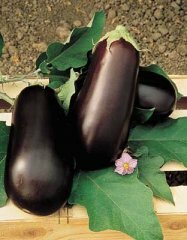 ICHIBAN (Japanese Long Black, f1 Hybrid) Bushy plants produce high yields of high quality 9" long by 1 1/2" wide dark purple fruits, which are so dark that they appear almost black in color. The skin is thin and the flavor is sweet and mild.? FAIRY TALE (Dwarf Purple/Pink w/stripes, f1 Hybrid) Plants 18-24", are smaller than typical varieties, yet set fruits two weeks earlier! Plants produce clusters of elongated fruits marked by white stripes. 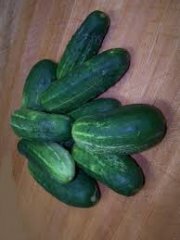 Pick when 4' long by 1 3/4" across for sweet, bitter-free, nearly seedless eating. 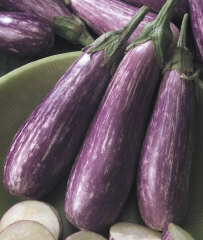 NADIA (Classic Italian, f1 Hybrid) Plant produces good yields of 9" long glossy, dark purple eggplants. This outstanding hybrid variety is firm and flavorful. 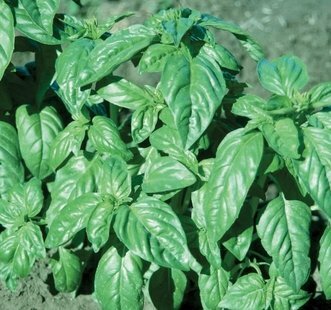 Plant has excellent vigor and great disease resistance. 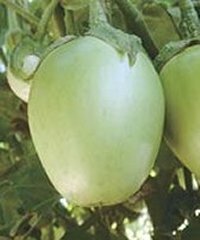 GREEN EGGPLANT (Round Green, Heirloom) This heirloom variety produces fruit with subtle eggplant taste without the persistent bitterness that turns many people off from eggplants in general. 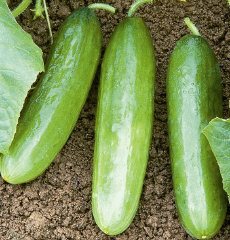 Plant produces delicate, light green fruits and still holds its own against many of the super-hybrid varieties now on the market. 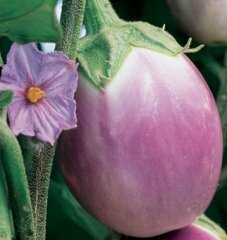 ROSA BIANCA (Pink Eggplant, Heirloom) Strong 30" tall plants produce 5-8" roundish shaped fruits with stunning, light pinkish violet with occasional creamy white shading. 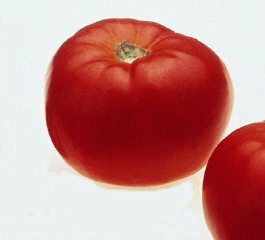 This Italian heirloom variety is prized by gourmet chefs for its incredible delicate, non-bitter flavors. 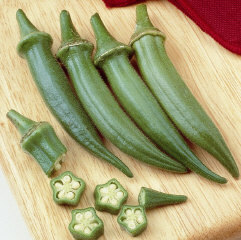 JAMBALAYA - New Variety! Short and Bushy, f1 Hybrid, great yields. Begins bearing when only one foot tall! 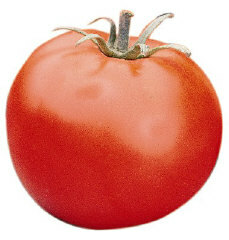 Tomato - Bella Rosa, Celebrity Supreme, Florida 91, Phoenix, Talladega, etc. Pepper - King Arthur, Excursion II, Ethem, Sweet Savannah, etc. 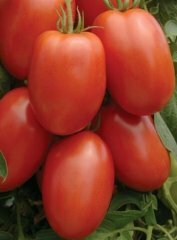 F1 Hybrid varieties are the result of a cross of two related plant varieties to create, hopefully, a third superior variety. 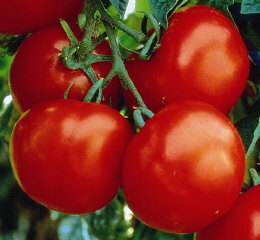 When the crosses are sucessful, plants grown from F1 Hybrid seeds usually have more vigor, exhibit superior plant characteristics, such as good disease resistance, and produce a heavier yield. 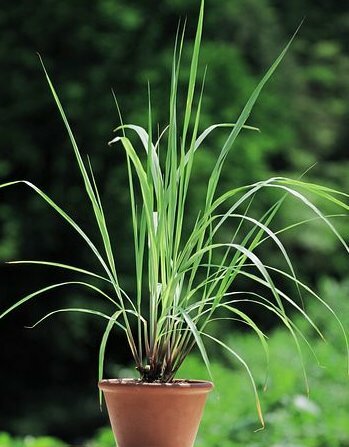 However, not all hybrid plants adapt well to all geographical regions. We strive to select hybrid varieties that have consistently shown good production and are well suited to the deep south. F1 Hybrid seeds have been hand pollinated each year and produced to exacting standards, therefore the seeds are usually much more expensive than seeds from common open pollinated varieties. Our Standard Open Pollinated varieties have not been crossed or pollinated with other varieties. 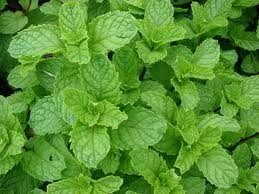 They have name recognition and have been selected because of their traditional good production in our region and also because they usually produce fruit with good flavor. 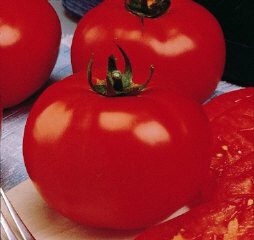 Some Open Pollinated varieties have been designated "Heirloom" because they have become favorites in our region. The AAS, or All America Selections, is a group which maintains test gardens nationwide to test new vegetable and flower varieties offered by seed companies and plant breeders. Click on their Logo to go to their site for more information. When choosing varieties to grow here at the nursery we face the monumental task of picking the best varieties for our region. 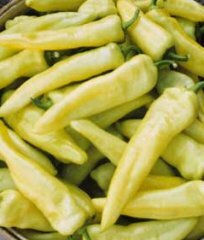 Thankfully there are a few sources that make our job easier such as the list of recommended varieties from the Louisiana State University Agriculture Center (PDF file). But this list and others like it contain too many varieties for us. We simply can't grow all of them. We have to pick and choose. The AAS helps us to pick and choose wisely when we are faced with the choice of picking between two or more comparable varieties to grow we will invariably choose the variety that has the seal of approval of the AAS since we know these varieties have been objectively tested in a number of different ways and places. Is your computer giving you fits? Windows 8 got you down? Visit our page and give us a call. We Can Get Your PC Running Smoothly Again! Copyright © 2014 Green Thumb Nursery. All Rights Reserved.